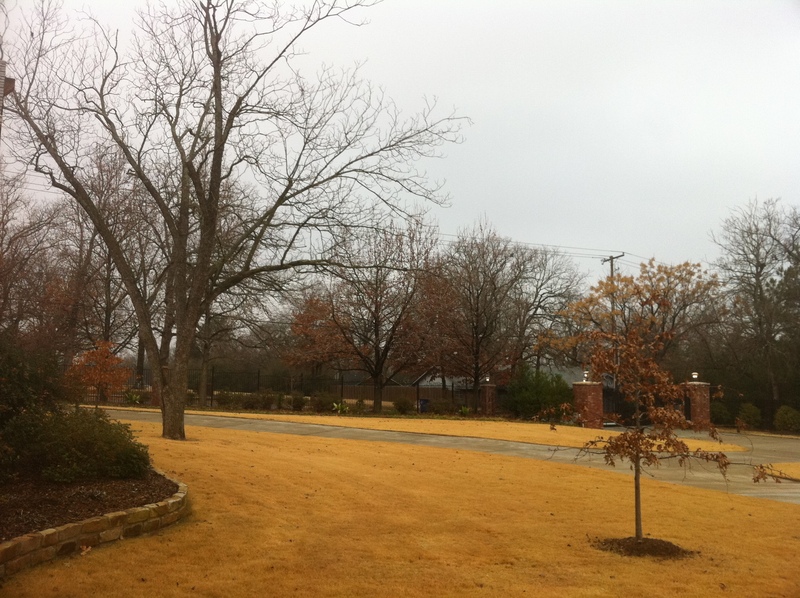 It is cool overcast winter day. The kind of day that the clouds look more like they are the sky and there is no blue beyond. The grass is damp, the air feels like a garment that envelops you as you walk outside. Just plain gray. The world seems to pause. The trees stand bolt upright, barely allowing what is left of their leaves to rustle in the breeze. It seems like it is a waiting day. A day that nothing is happening but gloom and heaviness. Even the clouds seem heavy with moisture. On a day like today I am reminded that God can give us a “garment of praise instead of a spirit of despair…” (Isa 61:3). So today despite the gray-ness around me, I choose the garment of praise. I am going to praise God for who He is: Faithful, True, Just, Merciful, Graceful, Loving, AWESOME, Holy, Worthy, Forgiver of Sins, Healer, Almighty, All-Knowing, Amazing…What are you going to praise God for? This entry was posted in Uncategorized and tagged Clothing, Dr. Seuss, God, hope, praise. Bookmark the permalink. Honestly, I thank God for days like this, because it helps me appreciate the sunshine that much more. And to tie it to one of your previous posts, a gray sky sure is easier on the eyeballs. Easier on the eyeballs but for me gloomy for the soul. Don’t get me wrong, I need these days but I don’t want to allow them to be reasons for bad attitudes and whining. Instead I want these days to be days of praise. Thank you so much for taking the time to stop by my blog and share your heart about devotion. So glad I could stop by your blog. Thanks for coming by mine!